Where do you learn to sail and how? What sailing courses are available and what to they entail? We explain in this simple guide. Sailing is an activity in which it’s possible to participate even if you’re not wealthy and don’t live near the coast. For instance, in a 10 day holiday you can become qualified to charter a yacht in your own right. Alternatively, there are hundreds of sailing clubs across the country that offer family friendly fun evening racing through the summer with provision for getting newcomers on the water. Most people get their first sailing experiences through one of three avenues – with a friend who already sails, with an RYA recognised sailing school or sailing/yacht club, or on holiday, often abroad in a warm and sunny location. 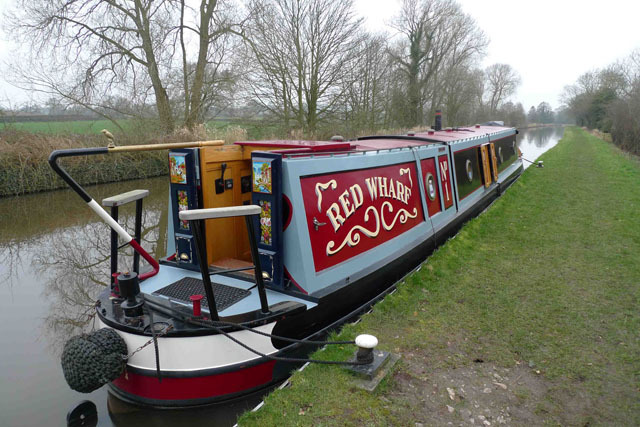 A number of existing boat owners are self-taught, especially in the UK, where no qualifications are required to skipper your own boat, providing it’s not used for commercial purposes. Many of these people learned at a relatively young age and then gradually moved up to larger boats, a route they often recommend to others. However, there are also effective ways to accelerate learning that will see you develop skills at a faster rate. The Royal Yachting Association (RYA), is the UK’s national governing body for recreational boating. It has a comprehensive training scheme covering most aspects of the sport. More than 150,000 people complete one of the association’s courses at one of its 2,200 affiliated training centres each year. 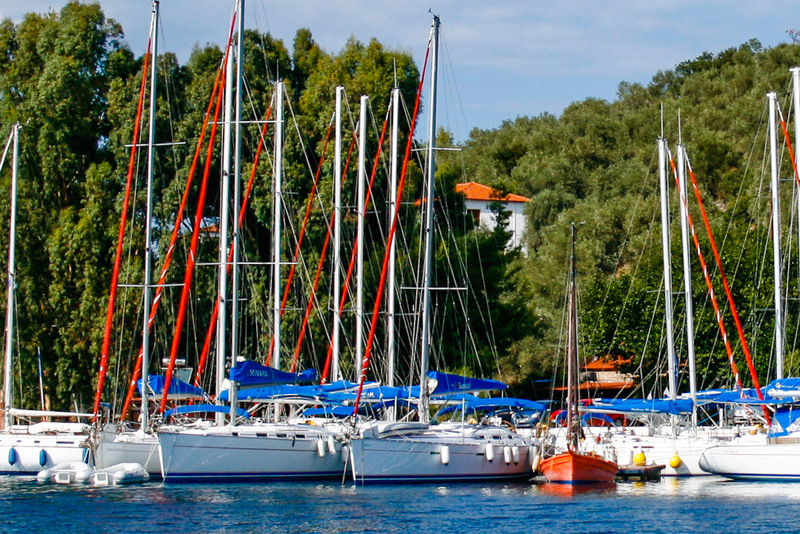 These RYA recognised teaching establishments include dedicated sailing schools and yacht charter operators, sailing clubs, and holiday companies. Although most of the centres are in the UK, it’s increasingly popular to take a sailing course while on holiday abroad – the courses can be undertaken in 44 different countries. There are a number of sailing course options depending whether you want to learn to sail in a dinghy or small keelboat, or a cruising boat. There are so many different aspects to sailing that different disciplines could almost be considered to be different sports that simply share some of the same principles and happen to take place on the water. 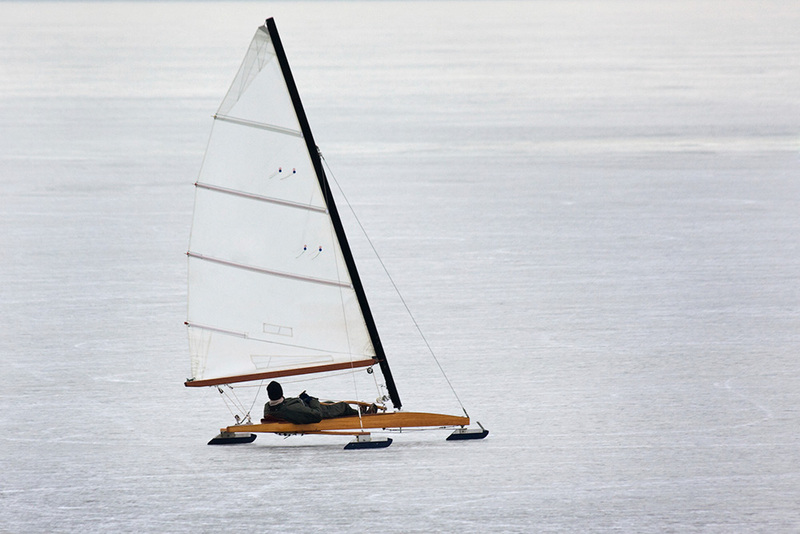 Racing a single-handed dinghy on a small reservoir, for instance, is very different to offshore yacht racing. This is different again to chartering a yacht on a holiday in the Mediterranean, or a summer evening’s relaxing potter on a sheltered estuary. This of course can prompt the dilemma of where to start? The answer to this will depend partly on what kind of sailing appeals to you and is available within an acceptable travelling distance. Don’t forget that you can always try out new areas of the sport at any time – this is often the best way to figure out what you enjoy most and will help broaden your experience and knowledge base. It can be easy to gloss over this aspect, but it’s of fundamental importance as trying different types of sailing will make you a better sailor while also maximising the chances of finding a discipline that really inspires and rewards you. 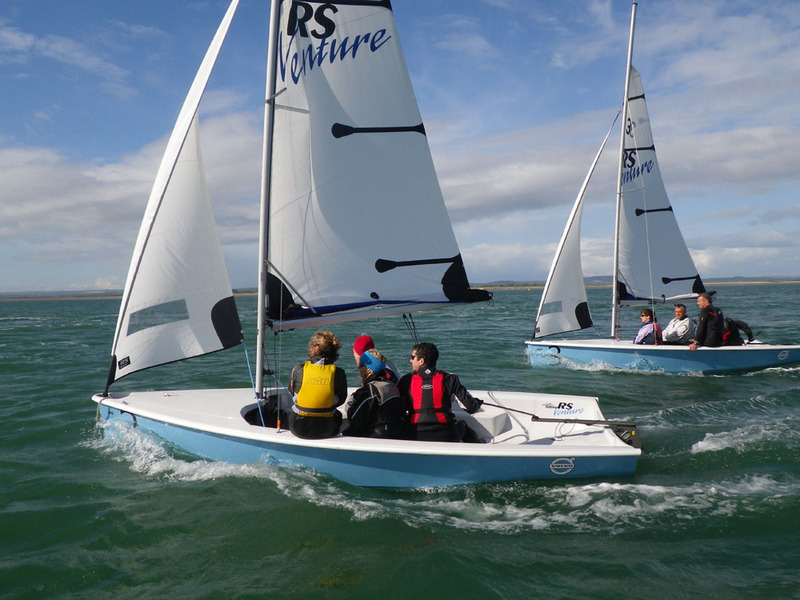 RYA adult beginners’ courses are series of two-day sessions for those wanting to learn dinghy, multihull or small keelboat sailing. They are designed to help participants enjoy whichever aspect of the sport appeals most, with the two-day format of each element making it relatively easy to fit into even the busiest of schedules. Alternatively, several elements can be combined to create a longer intensive programme, or each one can be spread out over a series of summer evenings. Level 1 is an introduction to the sport covering the minimum knowledge needed to get afloat under supervision. Level 2 covers the basic skills that form the grounding of becoming competent sailor in light winds. The courses may be taught in a variety of boats – some are larger crewed dinghies in which three or four students will sail with an instructor in the boat, while others are smaller dinghies that you sail on your own. The latter may at first sound daunting, but it’s relatively easy to gain the fundamentals of controlling a boat in this fashion, and you get to spend longer on the helm. You will also tend to be closer to the water, will be likely to sail faster and will be more liable to get wet, but that’s no problem if you’re wearing the appropriate gear and it adds to the adrenaline factor. There’s a parallel scheme for young people under the age of 16, which breaks the learning into four stages and runs from Stage 1, through Stage 2 and Stage 3 to Stage 4. After completing Level 2 (or Stage 4 for those on the Youth Sailing Scheme), there are five further options. Sailing with Spinnakers introduces how to rig the boat, gybe and recover either a conventional or asymmetric spinnaker, (two such courses are therefore needed to cover both types). Start Racing is an introduction to club racing, covering starting procedures and the essentials for getting around the course, including an introduction to the racing rules of sailing. 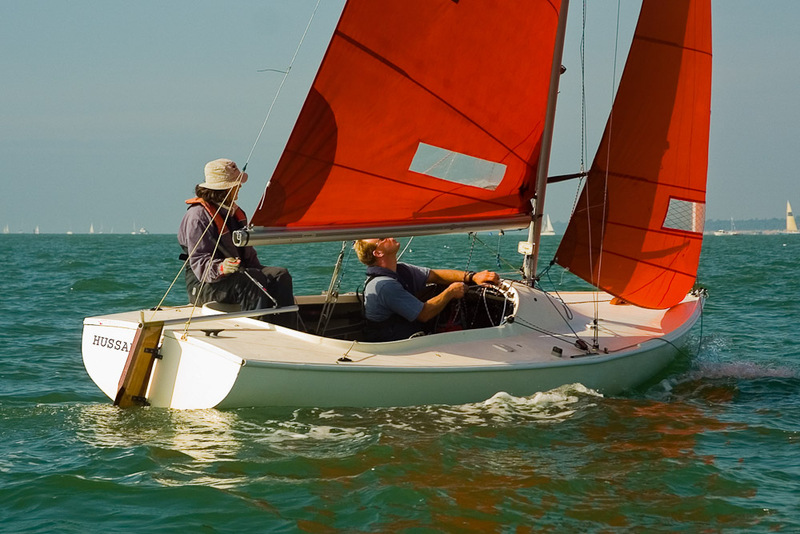 Performance Sailing provides coaching to improve your handling and confidence in planing dinghies – and is an obvious help to those who intend to race. The two remaining options are aimed at helping to increase your skills base, especially for those who sail on the sea. Seamanship Skills covers boat handling and solving problems afloat, enabling you to build your skills so that you can sail independently, while Day Sailing looks at planning and decision making for small boat cruising. There is a comprehensive RYA training scheme for cruising under sail, starting with a two-day basic introduction course, and leading ultimately to the internationally recognised Yachtmaster (Offshore), which is awarded following a minimum of 2,500 miles of offshore experience and an 8-11 hour examination at sea. 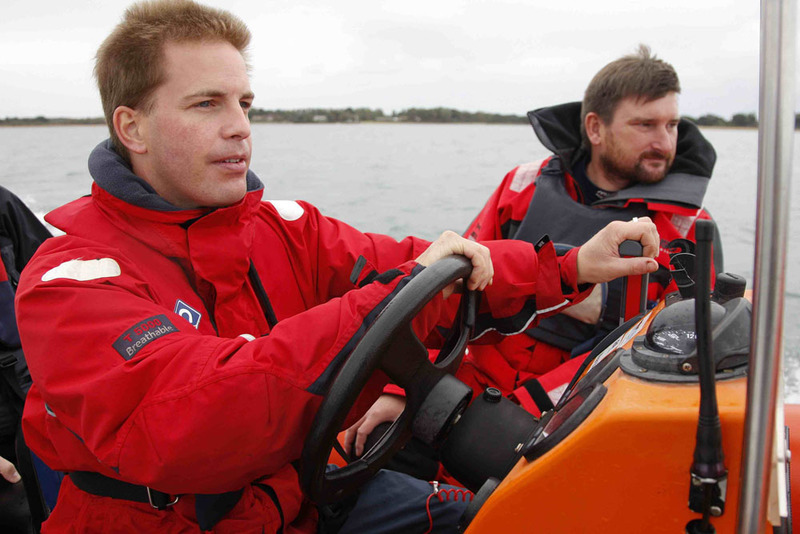 The five day or three weekend Competent Crew course covers all the basics including steering, handling sails, keeping a lookout, rowing a dinghy and assisting in all other day to day routines. With five days’ experience on board you can also take the Day Skipper course, which gives the minimum level of qualification required to charter a yacht. The Yachtmaster (Coastal) course, another five day/three weekend affair, extends this knowledge into making longer passages and refining the skills needed to sail at night and in unfamiliar areas. There are also shore-based courses in the scheme, at Day Skipper and Yachtmaster level, plus an additional one to cover the background knowledge needed for those intending to make ocean passages of 500 miles or more (Yachtmaster Ocean). 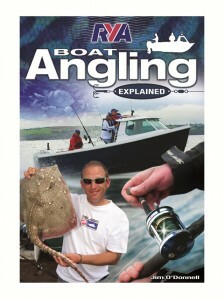 More details on all the RYA training courses can be found here. While there is no parallel scheme for those who want to race yachts, keelboat sailing experience can be a good initial move for those whose ultimate aim is to race larger boats – most people will gain a feel for the boat and the wind more quickly if they’re learning in a smaller boat. In addition, as keelboats are sailed by a smaller crew than all but the smallest of yachts, you’ll be much more involved in the action. 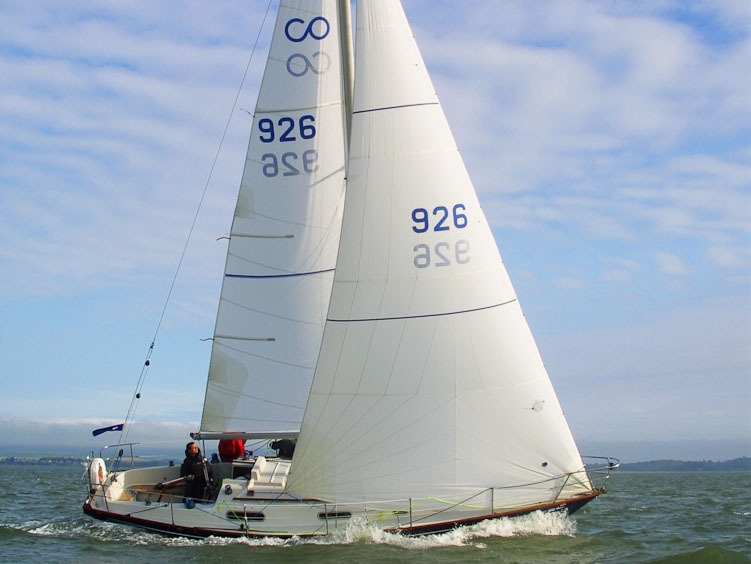 Racing opportunities on yachts are offered by a number of sea schools to those of all abilities and sailing experience, including in iconic races such as the 605-mile Rolex Fastnet Race. Once you have a little experience it’s often possible to find a privately owned boat on which to crew on a regular basis. With families that are new to sailing, it usually works very well if everyone learns at the same time. This doesn’t necessarily mean they should all take an identical path – children may wish to also learn separately in dinghies with other of their own age as well as getting instruction on a yacht. This approach is nearly always better than one parent gaining minimal qualifications in a short time frame and then struggling to teach the rest of the family. Unfortunately the latter approach is all too common even though it’s invariably stressful for the slightly more skilled parent who often fails to inspire other family members. 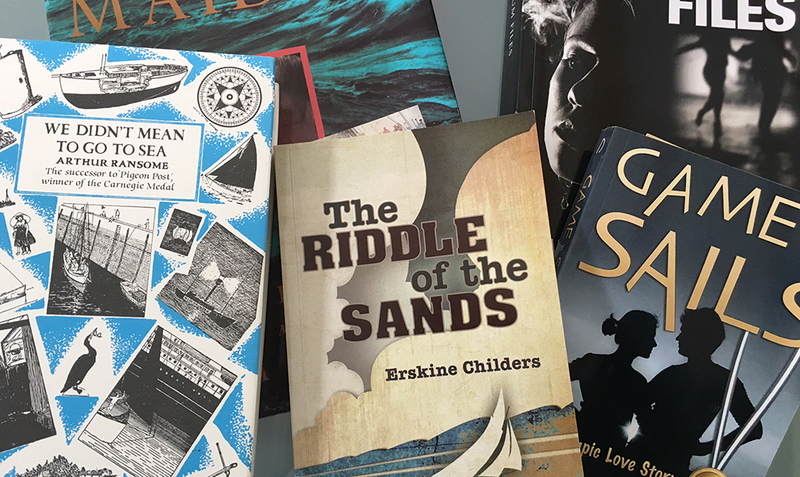 Read more about encouraging children and family to sail here. Ten day’s tuition is all that’s needed to take charge of your own boat on a flotilla or charter holiday. As well as tuition, whether formal or informal, it’s also important to build experience to cement your new knowledge and skills, while building confidence. Those who are able to sail regularly – on a few days a month through the season, for example, have an advantage here over those who sail only while on holiday. This stage is also where depth and breadth of experience comes from that, along with further tuition and/or coaching, will turn you into an expert sailor. In the first instance it doesn’t matter where the bulk of your sailing takes place or what type of boat it’s in. As an example, if you’re tuned into reacting to the puffs of wind while racing a dinghy on an urban pond you will also automatically respond appropriately to the gusts that have potential to scupper a difficult stern-to berthing manoeuvre while on a charter holiday in the Mediterranean. It’s also at this stage that sailing can provide greater rewards than simply the fun and escape of being on the water. For many there’s also an element of challenge, whether that’s visiting new places in a cruising yacht, or improving results in your racing fleet – the satisfaction of successfully learning new skills and seeing your proficiency levels rise can be hugely rewarding in itself. Sailing clubs, like this one on Hayling Island, can be a good route into the sport. Learning to sail while on a holiday in the sun is now one of the most popular ways into sailing, and it’s easy to see the appeal. However, it’s important to be aware that relatively few people who are introduced to sailing in this way continue with the sport when they return home. It’s therefore important to make sure you don’t neglect to check out the opportunities near home after your holiday. Sailing clubs can be a way around this, as they provide social bonds that help encourage participation. It’s important to realise that sailing clubs aren't generic institutions – they all offer very different experiences and it’s important to choose your club carefully – visit as many as you can in your area and assess what they offer to newcomers to the sport. One aspect that’s common to most clubs is that they have owners who are regularly short of crew, so if you have the basic sailing skills under your belt there’s no need to buy a boat. This is probably one of the reasons why learning to sail a dinghy at a club maximises the likelihood that you will continue to sail after completing the course – a clear and easy progression to club racing is normally readily available. Many run RYA courses, and are often able to offer them at a lower price than commercial establishments. 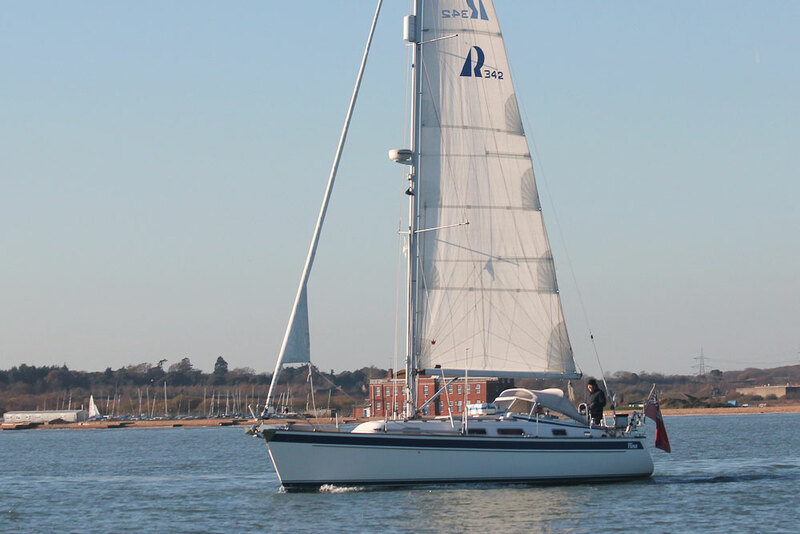 See Yacht club or sailing club, choosing the right one and 14 of the best UK sailing clubs. There’s no need to rush out to buy a boat in the first instance – you’re likely to make a better choice for your needs once you have experience on a number of different craft. This may come at almost any stage in the process, although most advice is to avoid doing so at least in the first instance. The more sailing you’ve done, with different people, in different places and in different boats, the better informed the choice of your own first boat will be. Clearly if boat ownership is a goal then it’s not something to put off for long, but buying prematurely can prove an expensive mistake. As well as tuition, and sailing in other people’s boats wherever possible, chartering either in home waters or overseas will help you develop a much better appreciation of the important criteria you will want from your own craft and of which factors you might be prepared to compromise. 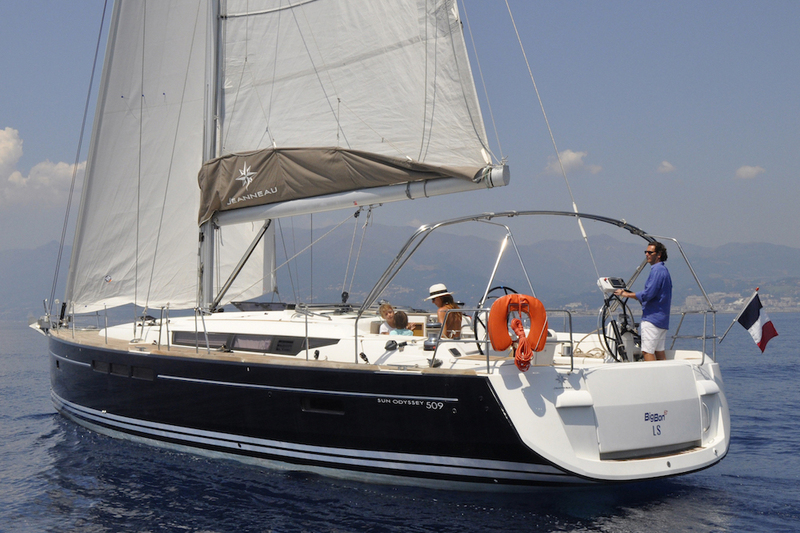 Read more about choosing your first yacht here.Read about buying a boat here.